A lot of times it’s easy to forget about the Nordic superfoods. Up in the big north, we are spoilt with clean air, forests and food that grows wild and is free. Nordic superfoods contain high levels of vitamins, minerals and antioxidants. One can call them nature’s gift to us since they naturally promote health and clearer skin. The lines between beauty, health and wellness are blurred these days to the point one can almost say it’s the same. To be beautiful is to be healthy, and to be healthy is to be beautiful. Nordic superfoods have a lot to offer in this department. Blueberries grow wild in our forests and are full of more antioxidants and flavonoids than the more commonly known acai. These super berries, especially those you can find growing wild are true Nordic superfoods. However, they are more than just a colourful and delicious addition to your breakfast or snack. These little blue gems protect against cell-damaging free radicals. When you feed your skin with blueberries, you rejuvenate your skin and protect it against ageing. Most people in Scandinavia grow up with lingonberry juice and lingonberry jam, served to accompany almost any main dish. However, the lingonberry is so much more than that. Its qualities give this berry a well-deserved spot on the Nordic superfood list. The berries are high in plant polyphenols and contain antioxidants, vitamins, potassium, calcium and magnesium. Packed with properties that are good for your skin. It is known to have anti-ageing effects and ability to increase a natural glow by giving the skin moisture. Which is needed in Norden, where the climate can get quite harsh at times. Especially winter time. Sea Buckthorn grows wild in abundance in Scandinavia. For a lot of people, it’s mostly known as a sidekick to fried camembert, a dessert wildly favoured during the early 21st century. Even though tasty as the sidekick, the sea buckthorn stands well alone as one the Nordic superfoods. These orange berries contain high levels of vitamin C as well as high amounts of protein, fibre, antioxidants and minerals. This is good news for your skin. It helps reduce redness and inflammation, protect skin cells from pollutions in the air. This, in turn, keeps the skin looking firm and youthful. And who doesn’t like a healthy glow? Ever heard of birch sap? Birch sap is one of those Nordic superfoods that are trending right now, and for good reasons. These properties have been used in the Nordics for centuries. It’s becoming more commonly known these days as it has restorative and detoxifying benefits. During the spring, birch trees produce a thick syrup-like liquid, birch sap. This is rich in minerals, vitamins, proteins and amino acids. And how is it right for your skin then? It energises the skin, adds hydration to it, and protect skin cells. It is known to help with acne and eczema too. What you eat has a significant impact on your skin. What you put on your skin is as important as what you feed it with. Natural skin care products are always the better way to go. To help your skin the best possible way True North cosmetics will help you to restore your skin the natural way. With its clean ingredients and well-developed formula, this skin cream goes skin deep. Stress is a massive no-no for your skin. Not only does it make your skin to break out, but it can also cause you to make poor food choices and usually feeling tired. De-stressing is an incredible way to give yourself a break. 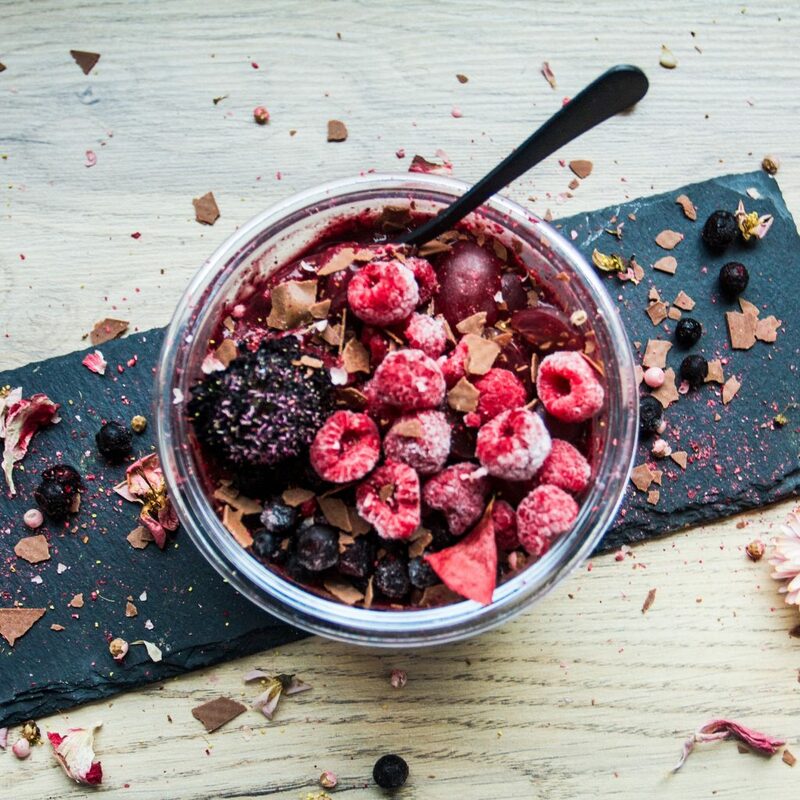 To get you started the best possible way – try this Nordic superfoods porridge. 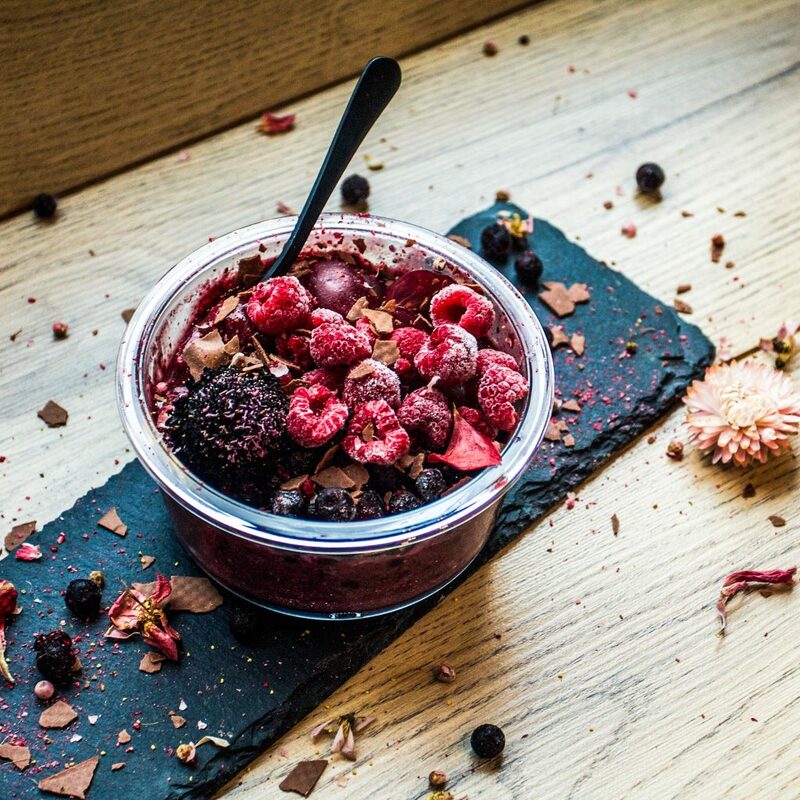 What happens when you combine Nordic superfoods and make them into breakfast? You have a breakfast bowl filled with fuel. Bring the oat milk and salt to a boil. Add the rolled oats and reduce the heat. Let it simmer for 5-6 minutes, or until thick. Mix with blueberries, lingonberry powder and honey.